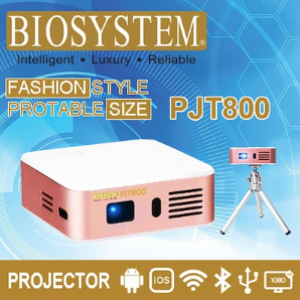 Buyers on a limited budget who need a bright, high quality portable projector at an exceptionally low price will be delighted by the LV-S300. 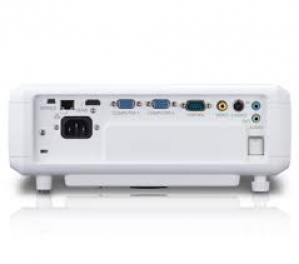 With its native SVGA resolution (800 x 600 pixels), the LV-S300 ensures audiences experience clear images in environments like meeting rooms and classrooms. 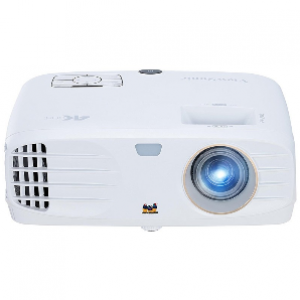 The projector’s 3000 lumens brightness and 2300:1 contrast ratio are impressive for such a compact device, while its DLP technology delivers sharp, accurate images. 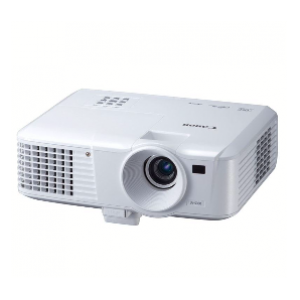 You gain added flexibility over the projector’s placement from the 1.1x zoom lens – which is a significant advantage in smaller environments like meeting rooms. You can make sure your images retain perfect geometry even in tight spaces using the vertical (+/- 30 degrees) keystone correction. For extra help to achieve great results in environments with no screen, use the screen colour correction feature. 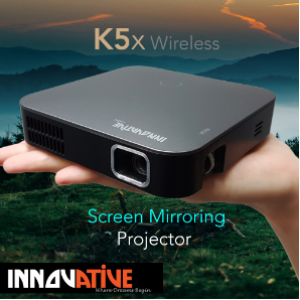 This compensates for the image colouring that occurs when images are projected onto coloured walls – so you can view clear projected images with natural colours, even when a screen is not available. Complementing the LV-S300’s low purchase price, total ownership costs are reduced still further by the 5000-hour lamp life, which can be extended up to 6000 hours using the energy-saving Eco Mode. 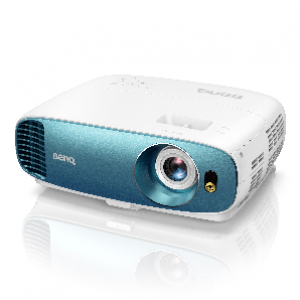 In addition, Eco Mode further reduces energy consumption to just 275W. 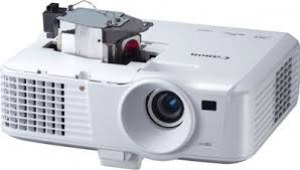 The projector consumes less than 1W in Standby. Eco Mode also makes it possible to create a quiet, distraction-free environment by reducing fan noise to just 29 dBA. 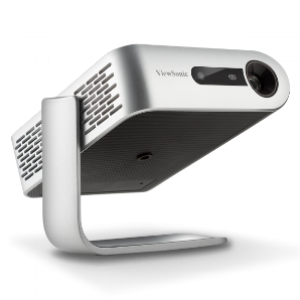 You can project still and moving images from a range of sources using the LV-S300’s flexible choice of inputs – including two VGA ports. 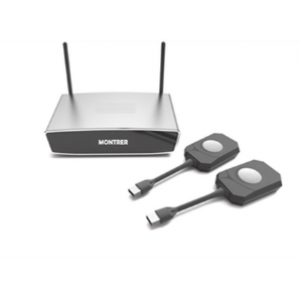 Add high-quality sound to presentations using the built-in 2W speaker. I'd like to enquire on LV-S300 Projector.